We at Cloudwalk Hosting are dedicated to seamlessly host our clients’ choice of QuickBooks versions and editions. So, our clients don’t have to depend on us. Rather, we drive by what our clients want. 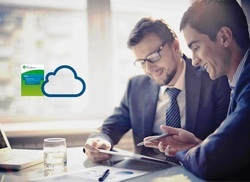 That’s the power of a Cloudwalk hosted QuickBooks consumer. 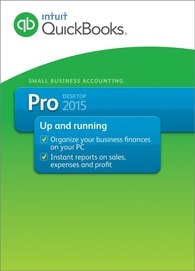 We are pleased to support almost all available versions of QuickBooks released since 2010. For each of the following editions, we support versions from the United States, Canada, and United Kingdom. including: payroll solutions, time tracking solutions, and software integration with Bill.com, Qvinci, SourceLink, Avatax, Results etc. We will work with you to create custom virtual platforms for the desktop features you are already accustomed to using. We have a 99% guaranteed up-time, and we offer technical support 24 hours a day, 365 days a year. At Cloudwalk, we are committed to protecting the integrity of your data. We run multiple back-ups and operate SAS-70 II certified data centers. Multi-user accessibility: Multiple users can work in your QuickBooks data at once. Beside USA ﻿QuickBooks Hosting﻿, Cloudwalk Hosting Solution also expertise in hosting the UK and Canadian Versions of QuickBooks in multi-user environment with 99.99 % Uptime, From anywhere anytime access. 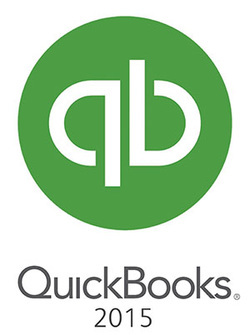 Got any queries regarding your desired QuickBooks version or edition hosting? Get in touch! © Copyright 2019 Cloudwalks Hosting, Inc.